From This Side of the Pond: Much. I feel so out of sync with my blog. I miss digging deep, putting my thoughts into too-wordy paragraphs as opposed to a series of lists thrown up here in order to sorta kinda keep up. I miss run on sentences and made up words that work. I miss reading and visiting and commenting on what others have written too, and please know I appreciate those of you who've stuck with me in this season. Because it is a season, and it's special and precious and real, and on days when I have to choose between living life and writing about it, I choose living. 'Tis a season of much living just now. I like to think I'll catch up one day, but blogging doesn't really work that way, at least not for me. If I don't write as it's happening I tend not to go back. Unless it's way way back, but back to three weeks ago? Nah. So here we are on a Tuesday nearing the end of August. We've had ridiculously fabulous un-summerlike weather, and as hubs and I were eating outside yesterday afternoon he commented that summer's over. For me Labor Day weekend marks the end of summer. I love autumn, in fact it's my favorite season of the year, but still I don't want to rush it. At the almost end of August I'm savoring summertime. I've been away from home for two weeks if you don't count the one day I was home in between the coming and the going. I've flown to Miami, driven to the Keys, flown back to Newark, flown to South Carolina, driven to Tennessee, and then back home again just yesterday with hubs, on a two day stretch measuring almost 800 miles in that leg alone. It feels good to be home. My house is quiet today. I have the screen door open in the kitchen, the washing machine is humming upstairs, my dog is relaxing like only she can, in her favorite familiar chair, and I'm making lists and thinking about what I'll fix for dinner and sipping coffee from a favorite mug. Since I'm rambling here today I think I'll write about South Carolina and save Tennessee for another time. It feels good to ramble. My head is full and rambling helps clear the cobwebs. Last Tuesday morning hubs dropped me at the airport bright and early for my flight to the Palmetto State. Daughter1, aka the bride-to-be, was doing the same from D.C., and we managed to arrive in South Carolina about the same time. Miracles do happen. Daughter2 was at work, so my brother-in-law collected us from the airport and then we sat for a bit in Atlanta Bread Company waiting on Daughter2's school lunch break. She met us at her apartment and gave us the key so we could hang there for the afternoon while she went back to work. 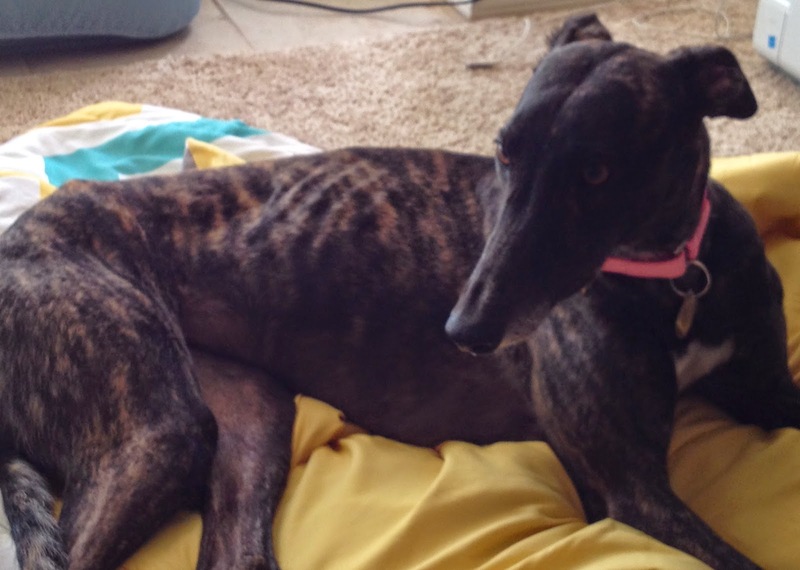 Oh, and she introduced us to the sweetest dog in the universe, her new rescue Greyhound-Gemma. Seriously, I like to say my pup is the sweetest dog in the universe, but Gemma is a love, and she is so well-behaved. My pup is also a love, and she is mostly well-behaved. ahem. She loves her a party, what can I say? Daughter1 and I had a slew of appointments scheduled the following two days and by Friday we both felt we'd accomplished much. The wedding planning tools now give you checklists and sometimes when I'd look at the list saying 124 things left to do and 40 should have already been done, my heart would race a little. We are in super good shape now though, and we both got so excited about a whole bunch of wedding-y goodness happening in just a few short months. On Wednesday we met our wedding planner along with our florist extraordinaire at the church. Daughter1 is getting married in the church where Daughter2 is a member, so we'd both only been there as her visitors for church. It was really fun to notice the beautiful high wood ceiling and the ornate wood doors from the point of view of a wedding ceremony. Plus our florist is a bit of a fairy godmother when it comes to creating just the right everything, so we are super excited to see it on the big day. or something close to itand it was just a very happy fun morning together. We grabbed lunch then met back up with the wedding planner at the party rental company to select linens and chairs and and holy moly are there ever a lot of choices. This is where the wedding planner earned her paycheck...she was so helpful in narrowing down what we'd need and wouldn't need, and since she's seen most of the items in actual receptions she really made our decision process a whole lot easier. Plus she is adorable. sugarcake we definitely wanted her there. Plus she is adorable. We did two different tastings while I was in town and in all honesty the first one was a little overwhelming. They gave us a ginormous board covered in different cakes and another covered in just as many fillings and we had bites of about 1000 different combinations, at which point my teeth were aching and my head was spinning. We made some choices but wanted a day to think about it before signing on the dotted line. On Thursday Daughter1 and I met the photographer for coffee. I am so looking forward to seeing what he does on the day, because he really has a gift when it comes to picture taking. He was oh so helpful in narrowing down our time frame on the day too, because hello January you are not generous with your daylight. We both felt so much better about the timeline after our little meeting. Next we hopped one door down for lunch with the groom's mama and a friend of hers. And more cake because that's just what you do. I felt a lot less confused at the second tasting. There were fewer choices and the baker sat with us the whole time making suggestions. Apparently we like simple. After cake tasting we all made our way downtown to view the rehearsal dinner venue the groom's parents have booked. I'll blog about some of these details large and small after the wedding, but for now will just say it is such a unique venue, and the rehearsal dinner will be fabulous. We left there and drove out to meet the caterer who will be making the food for the rehearsal dinner, and then it's possible we took a wrong turn coming home and nerves were fraying. What's a little wedding planning without a frayed nerve or two? We made it though, and high-fived ourselves before it was time to collect Daughter2 from her Meet The Teacher evening at school. We ordered dinner in every night so the pup wouldn't be alone all day and all evening too, and also because we were ti.red. But happy. Plus the bride-to-be? She's adorable. Friday morning Daughter1 and I dropped Daughter2 at her classroom and we took a peek inside to see how her room is shaping up. She's awesome. Her students and their parents are so lucky. We left her to get back to it, then headed downtown to confirm a couple of items with the hotel where out of town guests will be staying. We swung by the WalMart too, for a few little bits and bobs I wanted to get Daughter2 for her new apartment. 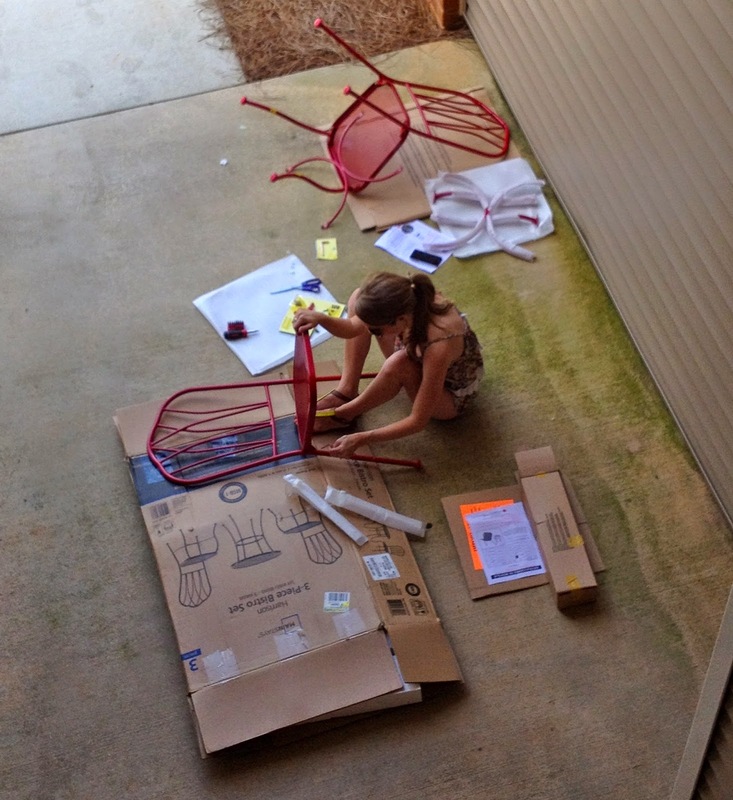 I vacuumed while Daughter1 put her Allen Wrench skilz to good use assembling a little cafe table and chair set we'd purchased for her sister's deck. It was a really warm afternoon and this task did not stress her out in the least-ha! See I knew once I got started here it would be hard to stop. I will awkwardly just stop right here and pick up with our weekend in Tennessee when I land back on the old blog one day soon. And wouldn't you know my daughter wants to definitely be a part of the cake tasting and decision making?! ha! She's been great at letting me order & schedule most everything else - and so far she has glowingly approved it all. Phew. But, the cake? Oh yep… she wants to be here to taste the choices!! ha! Glad you made an appearance and the planning is going so well! Whew!!! That's my comment to this whirlwind post! Oh my!! It seems like you accomplished everything you needed to accomplish. Looking forward to your next installment! I can't imagine how many cake choices there nowadays. I would imagine sweet toothaches abound. 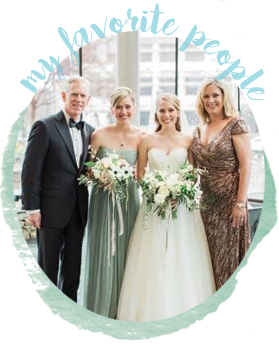 The wedding planning I did with my daughter was one of the happiest times we've shared together. Enjoy living every minute, and don't worry your adorable self about blogging every minute. :) It sounds like the wedding is well on the way to being a memorable blessed event for the bride and groom and their families. Complete with some most delicious cake! So glad you're enjoying the wedding process. What grand times doing it with your daughters. Don't imagine you'll get much rest until after the big day. I LOVE reading about all the goings on for the wedding. Such an exciting time! Sounds like everything is coming along just wonderfully. Both of your daughters are just adorable. You will look back on these days as some of the best there are with daughters...I know I do. Enjoy every precious moment! I so enjoyed all the wedding plans! What a journey you have been on and how exciting! Having all boys, hearing from the bride's mama's point of view is lots of fun!! Welcome back! 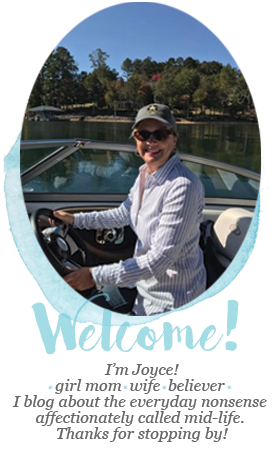 I SO enjoyed reading about what you've been up to, lately, but can't imagine how you found the energy to write after so much activity! Glad to hear so much progress has been made with wedding plans :) Time is passing quickly! I loved reading every word and seeing the photo of your beautiful daughters ( or is that you again?) Sounds like fun and fulfilling stress. I had so much fun doing all this planning with you- it's so great to share this time with you. And I loved having a whole week together! It sounds like the wedding is going to be fabulous! Enjoy each moment of the planning and how awesome to spend time with both girls.